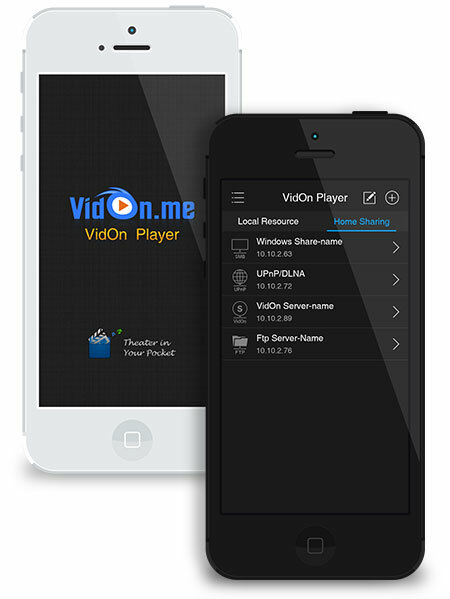 VidOn Player for Mobile – watch anything on your iPad and Android Tablet! 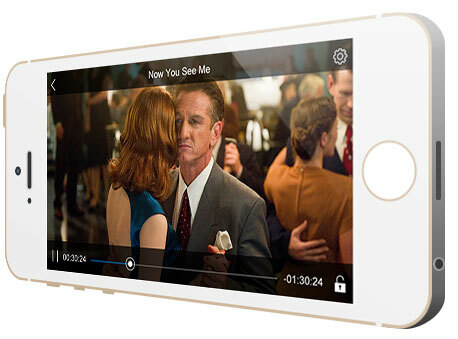 VidOn Player plays back any file type you throw at it, in up to 1080p HD resolution with no sacrifice in quality. 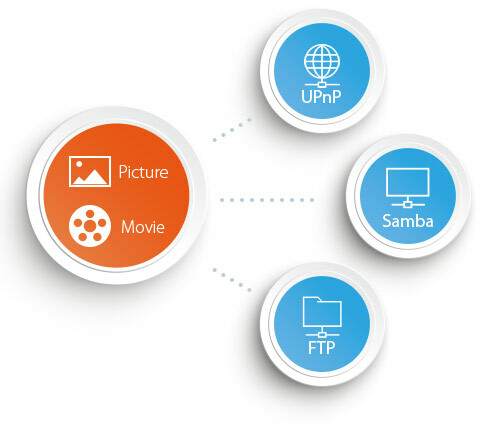 Access and play your digital media from anywhere, the VidOn Server, iPad, iPhone, Android Tablets and Phones, and all other shared resources on the same WLAN (FTP, Windows Share/Samba, UPnP, etc.). 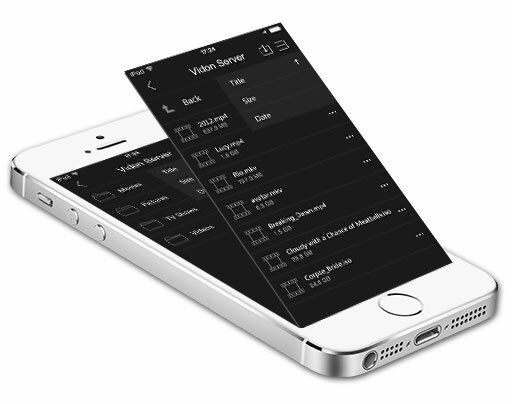 VidOn Player provides a simple interface to manage and browse all of your favorite movies and TV shows. 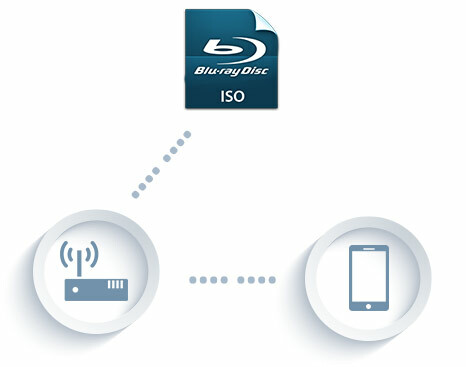 Playback all of your movies on the VidOn Server, including Full Blu-ray Disc ISO Files using the simple play mode. VidOn Player supports hardware decoding to unburden the CPU and allow for flawless playback. 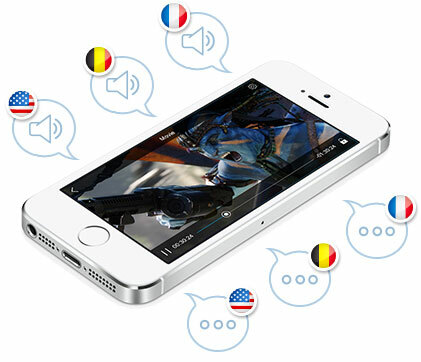 Select your own audio tracks and subtitles and even use external subtitles in many different formats. 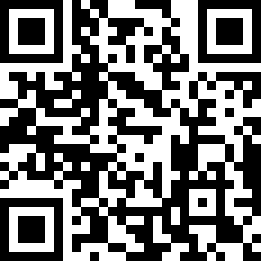 Download digital media from the VidOn Server to the VidOn Player at lighting-fast speeds with our patented UDX download technology. 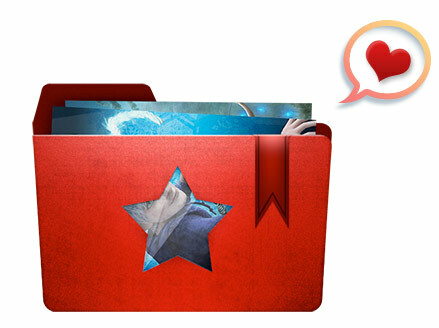 Select your favorite content and build up a collection of Favorites as you go. 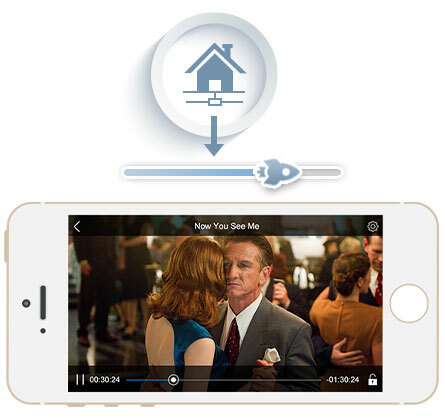 The player supports intuitive gesture controls during video playback to adjust the volume, fast forward and rewind. 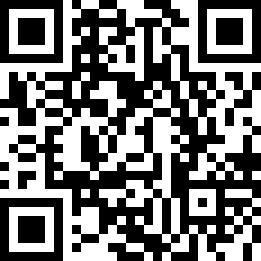 Browse through and download pictures on your home sharing server and share pictures from your Android Device.